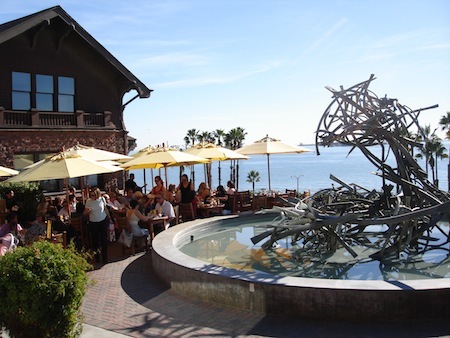 Long Beach Museum of Art (LBMA) one-of-a-kind Claire's Cafe and fountain. 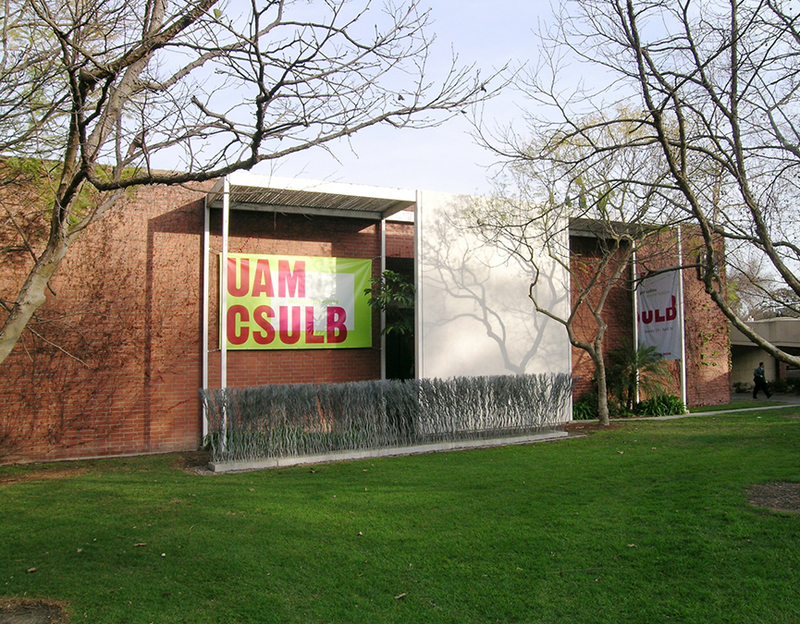 The sculpture garden at the Museum of Latin American Art (MOLAA) near downtown Long Beach. 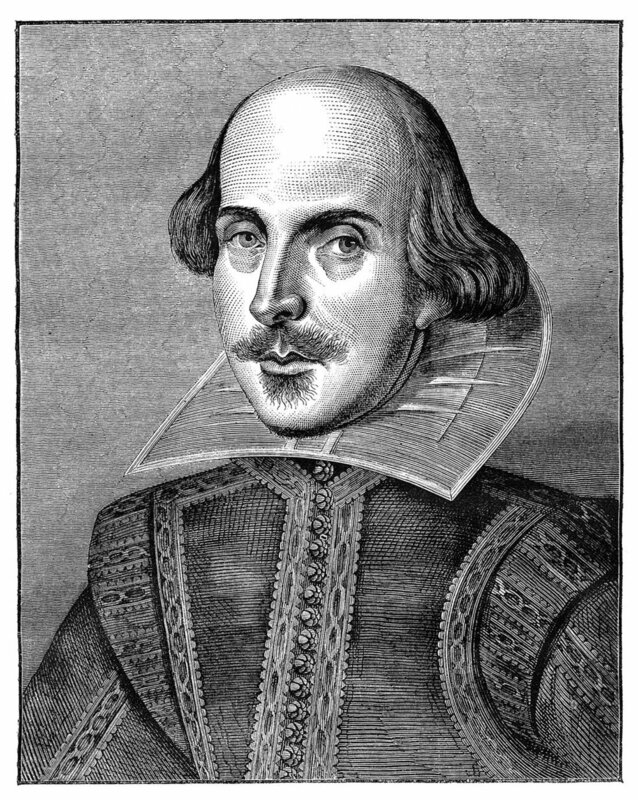 Shakespeare by the Sea performs "Macbeth" and "Taming of the Shrew" this summer. Drop in at Homeland Cultural Center in Long Beach for interactive sessions on a wide range of cultural and traditional arts. 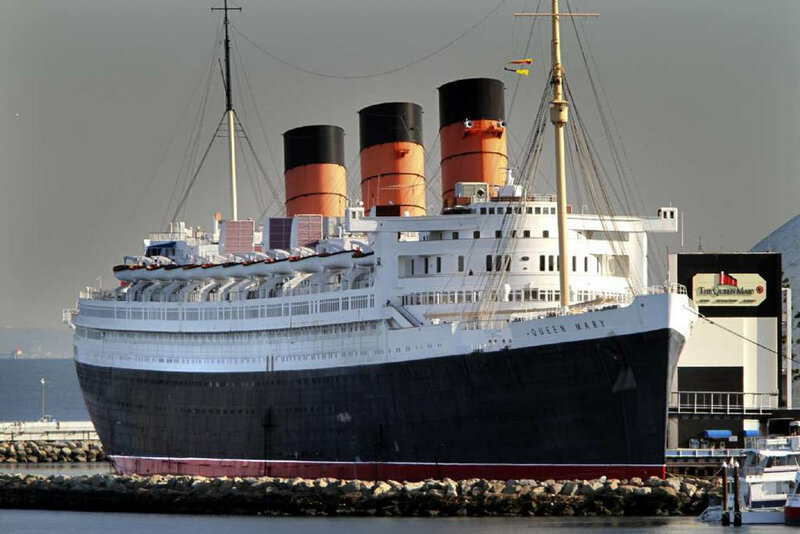 It just isn't Long Beach without the Queen Mary, now a historic hotel and attraction site open for festivals and special events all year round. 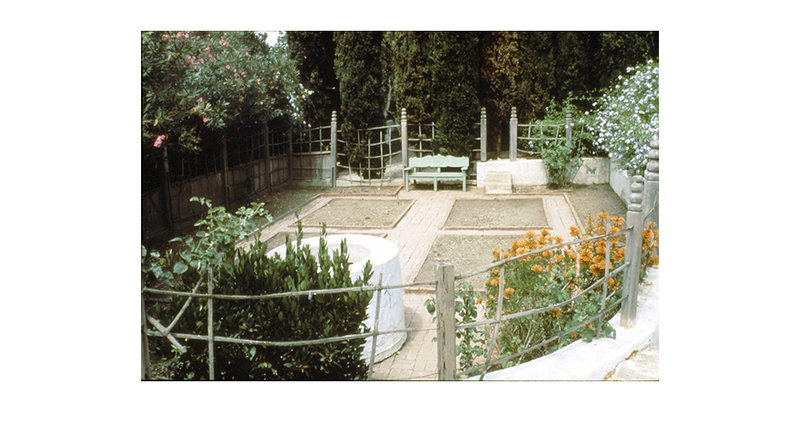 Rancho Los Cerritos Historic Site has guided tours, special events and more. Don't miss the Rancho Los Alamitos gardens and historic adobe site. 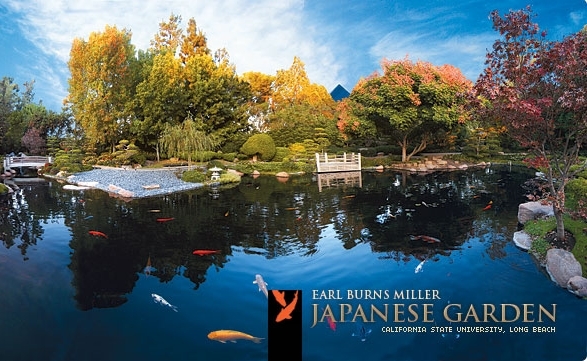 One of Long Beach's best-kept secrets, don't wait to explore this stunning Japanese garden. Bring a picnic for an oasis from your busy summer adventures.